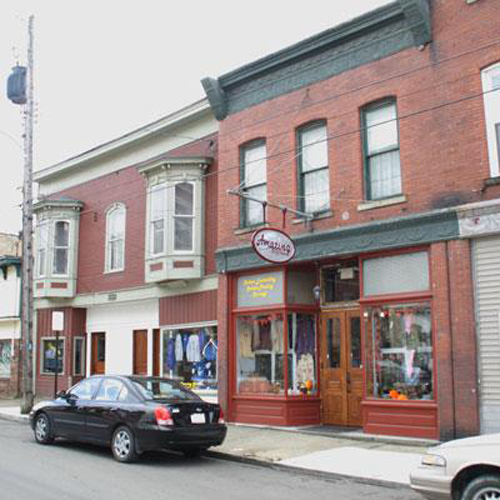 EMLENTON, Pa. (EYT) – Amazing Stitches is a family owned and operated business in downtown Emlenton and has been proudly serving the community through their business. 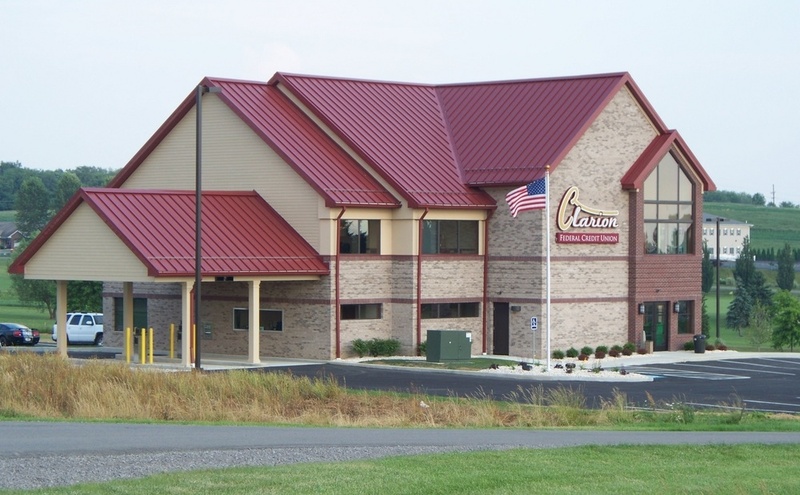 Opening in November 2009, it was a dream brought to life by owner, Dixie Gordon. Dixie has enjoyed sewing all her life, and in 1997, she expanded her avocation into embroidery. In 2001, she went commercial and hasn’t looked back. Amazing Stitches offers embroidery and screen printing services, sewing machine sales and service, and a fully stocked quilt shop. They even offer classes to help get you started. 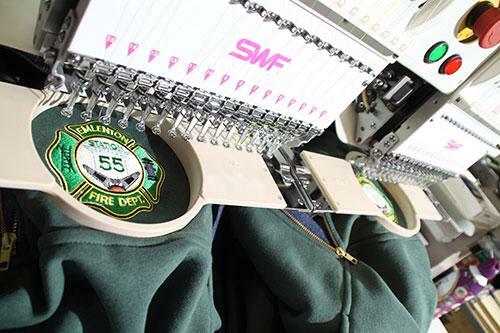 With five embroidery heads, a six-station screen print shop and a digital garment printer, the business can create custom items that are as unique as the person wearing them. 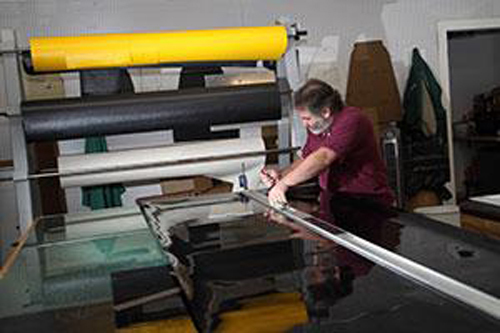 Whether you need custom shirts for your Little League team, apparel for your corporate employees, special event T-shirts, or a gift for a special person in your life, we can take care of it. At Amazing Stitches, your options are virtually endless. If you can dream it up, they can probably print it. From fabric to thread, they have what you need. Stop in to see their selection of sewing machines and accessories, quilt kits, notions, patterns, and more. Check out their website amazingstitches.net or give Dixie a call at 724-867-0880.